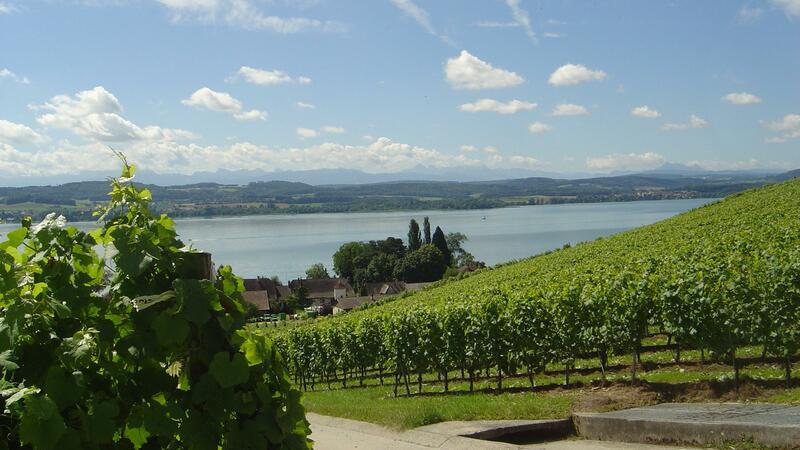 The inhabitants of the Vully are very dynamic and like to organize different events all year round. Local associations and societies organize lots of shows, events, activities in the region. Furthermore, accommodation sites also organize concerts or activities during the summer, as for example at the Hotel-Restaurant-Cave Bel-Air in Praz or at the Camping les 3 Lacs in Sugiez!